Criss Angel has dominated the world of magic for over a decade. His passion is to constantly create and bring his magic revolution to fans everywhere. 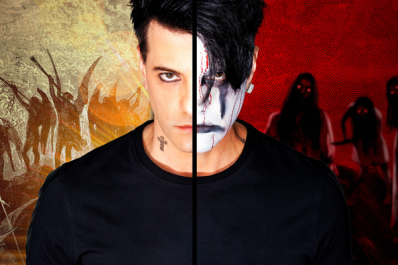 Criss Angel RAW - The Mindfreak Unplugged is a theatrical experience unlike any seen before. This extraordinary evening of magic unplugged features Criss and some of his amazing friends. Guaranteed to blow your mind.